Lee Joon-Gi‘s character poster and teaser #3 added for upcoming SBS drama series “Moon Lovers: Scarlet Heart Ryeo” also starring IU & Kang Ha-Neul. 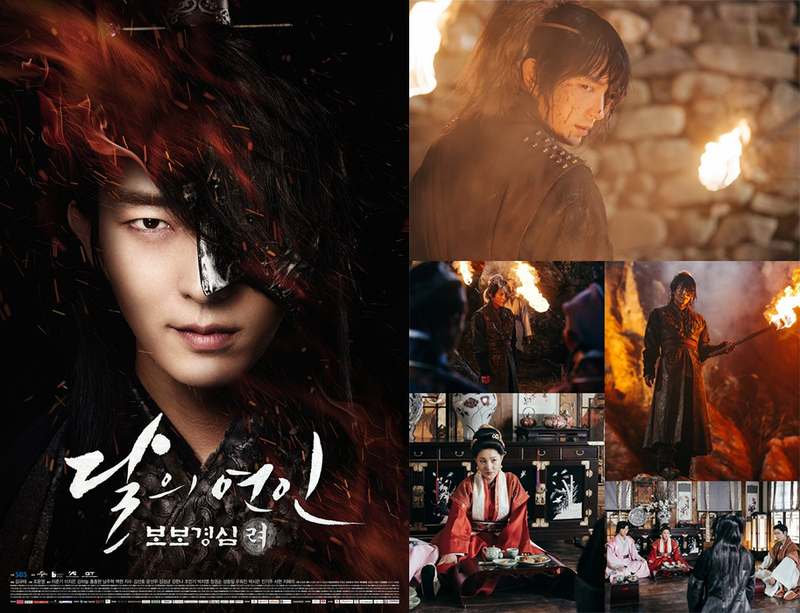 In addition, still images above are from a scene featuring Lee Joon-Gi. The scene has Wang So (Lee Joon-Gi’) is thrown onto a mountain where wolves live. He appears bloody and people begin calling him “Dog Wolf.” He becomes a figure who causes fear in people. “Moon Lovers: Scarlet Heart Ryeo” first airs August 29, 2016 in South Korea.